Nash Homecare - Home help services & providing excellent home care. Offering a lending hand in the comforts of your own home. Offering support and peace of mind. 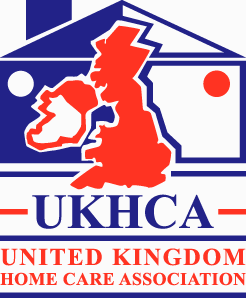 Nash Homecare are a dedicated team of professionals that have over 20 years experience in delivering excellent, personalised home care to our clients in Berkhamsted, Hemel Hempstead, Tring and surrounding villages (see below for more details). We provide a holistic approach to our domiciliary home help – a home care service which reflects and respects the health, social and emotional wellbeing and needs of our clients. 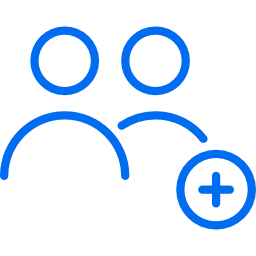 Through our links with Nash Chemists, we have been able to build strong working relationships with local doctors, district nurses, physiotherapists, occupational therapists, hospital discharge teams, social workers and various other important community healthcare and social care professionals. Growing up within a community pharmacy environment, founders Bhavika and Jiten observed their father, past owner and pharmacist at Nash Chemists Hemel, care for the local community for over 30 years. He has seen his patients ‘grow up’, caring for them from young children all the way through their adult life, and also had the privilege of caring for their next generation. Being inspired by the passion their father has for caring for the local community, Bhavika and Jiten wanted to extend this high standard of care for people in their own home. It was this life experience that nurtured the idea of setting up a homecare business and with the acquisition of Murdock Care Services in September 2015 the Nash Homecare has grown into a successful, thriving home help / domiciliary care service. 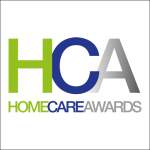 Our work is greatly appreciated by our clients and their families, we have received extremely positive reviews on sites such as www.homecare.co.uk (The leading UK home care website with over 1.3 million visitors per year and 7,863 Home Care Reviews & Recommendations ) and Facebook. Villages that we provide home care for include Ashley Green, Aston Clinton, Berkhamsted, Bovingdon, Chesham, Chipperfield, Ivinghoe, Kings Langley, Ley Hill, Pitstone, Potten End, Redbourn, Whelpley Hill and Wiggington. But please call us for other areas near these locations. 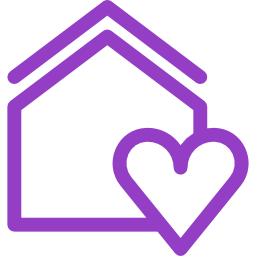 Nash Homecare was founded with the aim to provide a personalised care service, enabling people to live well and independently in the comfort of their own home. 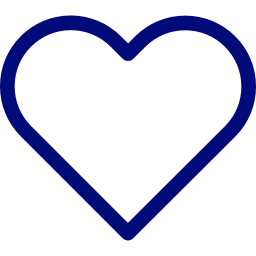 We are an independent family run company that serves the local community, with a flexible and innovative approach to meeting care needs of our clients. Our vision is to deliver an excellent service that bridges the gap between healthcare and social care. We work with support groups such as Age UK Dacorum, The Stroke Association and MIND Hertfordshire to provide a joined up service incorporating healthcare professionals, carers and support workers. The motivation behind establishing Nash Homecare came from a mix of personal experience of searching for care providers for relatives, and the desire to evolve the family pharmacy business by continuing to provide care to people in their home. 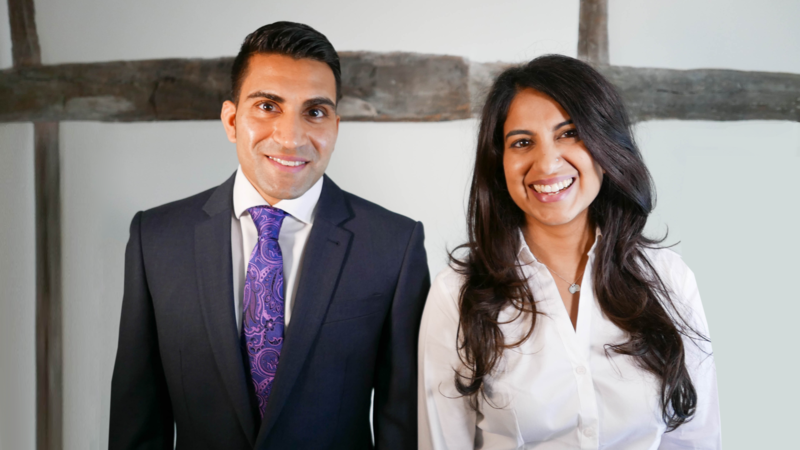 We believe that the experience and skills of the Nash Homecare founders, siblings Bhavika and Jiten, are a strong foundation for delivering a home care service to a high standard. Our clients are really important to us and we really value their feedback, below are just a few examples of what they have to say about Nash Homecare. “Over the past 4 years, Nash Homecare has provided a sympathetic, efficient and flexible service of care for initially both parents and now my father. Are you looking for homecare for yourself or a loved one? 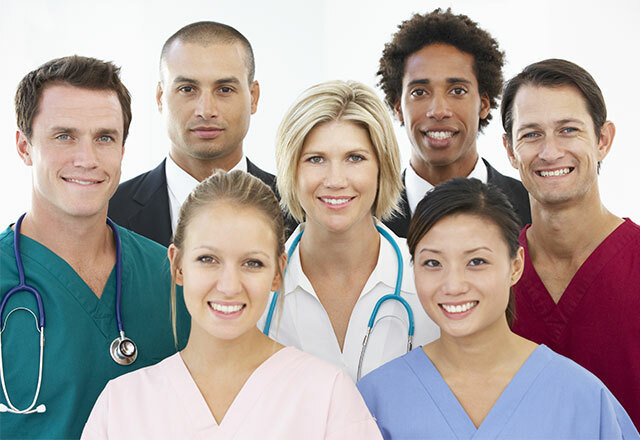 Or are you looking for a rewarding career in home care? Maybe you’re a professional interested in working in partnership with Nash Homecare. If any of these apply, click the option below that best applies to you.